Ramsey, N.J. and BCS San Diego, CA – January 1, 2018 – Konica Minolta Business Solutions U.S.A., Inc. (Konica Minolta) today announces that BCS of San Diego has been honored with a 2018 Pro-Tech Service Award . 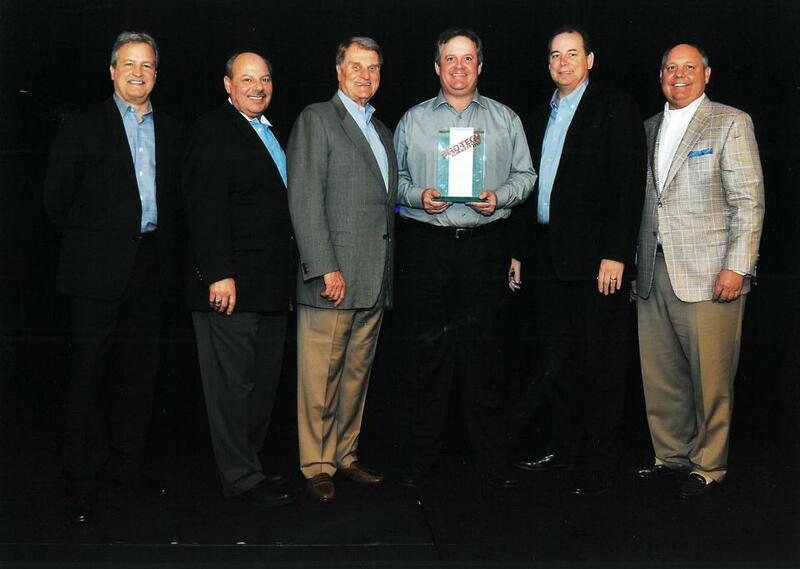 Presented by Konica Minolta CEO, Tom Taiko, President and COO Rick Taylor and EVP, Dealer Sales, Alan Nielsen, the Pro-Tech Award recognizes those Konica Minolta dealerships that demonstrate the highest commitment to customer support and satisfaction. A Pro-Tech Service Award winner for the 5th time, BCS is dedicated to delivering professional, reliable service and maximum performance for Konica Minolta’s award-winning solutions. To attain the Pro-Tech standard, each element of BCS operation was evaluated and measured, including its management skills, inventory control systems, technical expertise, dispatch systems and customer satisfaction ratings. “I am honored to receive such an esteemed award. It is with the continued high standards and dedication of our employees and the continued loyalty of our customers that enable us to achieve the success we continue to receive,” says Keith Justus, President – San Diego. Konica Minolta Business Solutions U.S.A., Inc. is one of the world’s leaders in information management focused on enterprise content, technology optimization and cloud services. Our portfolio of offerings deliver solutions to improve our customers’ speed to market, manage technology costs, and facilitate the sharing of information to increase productivity. The All Covered IT Services division offers a range of IT strategy, support, project and cloud computing solutions across all verticals. Konica Minolta has won numerous awards and recognition, including placement in the Leaders Quadrant of the 2015 Magic Quadrant for Managed Print Services (MPS) and Managed Content Services (MCS). Konica Minolta has been recognized as the #1 Brand for Customer Loyalty in the MFP Office Copier Market by Brand Keys for eight consecutive years. Konica Minolta, Inc. has also been named to the Dow Jones Sustainability World Index for three years in a row. Business Complete Solutions is San Diego’s largest supplier of office equipment. Thanks to our superior products and business philosophy, we have successfully served more than 1,800 customers in 16 years. We believe in keeping customers satisfied before, during and after a sale. This commitment forms the cornerstone of our Customer Care program, which has earned us praise from clients, manufacturers and industry leaders alike. Most recently, BCS was named a Pros Elite dealer in 2018. We have also received recognition for our contributions to many local charitable organizations over the years. Konica Minolta bizhub® is a trademark of Konica Minolta, Inc. All other trademarks mentioned in this document are the property of their respective owners. For over 16 years, Business Complete Solutions has received recognition both locally and internationally for our outstanding sales and customer service programs. Because we provide our customers excellent products and work to ensure that they get the most out of them, BCS has become a leader in the printer and copier industry. 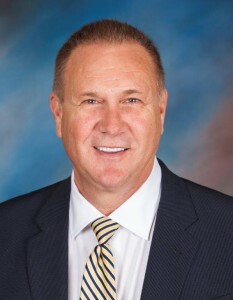 Keith Justus founded Business Complete Solutions, a Toshiba, Konica Minolta, and Muratec dealership 13 years ago. Not the best time to launch a new business venture. As luck would have it, that business venture has navigated all sorts of economic perils and continues to grow, most significantly experiencing 200 percent year over year growth during the most recent fiscal year. That’s not bad for a small dealership with big aspirations. The dealership has been recognized by Pros Elite Group and Konica Minolta for its service excellence and is a member of the Muratec Imagemakers Club. Clearly, Justus and company are doing something right. To get a better idea of just exactly what Business Complete Solutions is doing right, I interviewed Justus about his dealership, his background in the industry, the reasons for the company’s recent growth spurt, and what segments of the business are doing well for the dealership these days and why. Justus: We’re having a great year and we expect to break our records this year over past years. What segments of the business are doing well for you? Justus: We’re doing well with up and down the street and major accounts. IT Services has grown a tremendous amount for us this year also. Justus: We’ve expanded services and remained true to our core. Some of our major accounts have allowed BCS to take over their entire IT department and place BCS employees on site enabling BCS to grow and the customer to save money. What are you specifically doing in the IT Services realm? Justus: We’re doing a total solution customized for the customer’s needs. How long ago did you get into IT Services? Justus: We’ve been in it for about three years now. What would you say is the biggest challenge of offering Managed IT Services? Justus: Overcoming clients’ fear of change and allowing us to come in and do the job for them. Was there any fear of change internally when you decided to get into Managed IT? Justus: No, we knew we had to do it. Even though we’ve been doing it for three short years, we knew that we had to aggressively seek experienced candidates in order to compete in this emerging market. There was no fear internally, it was let’s get the right people and be aggressive. Where did your dealership acquire the expertise to do this? Justus: Prior to us having our own IT department we purchased an IT company and continue to use many reputable sources in our industry. What segments of the business would you like to see doing better? Justus: Overall all segments of our business are doing well; however, I think MPS is a focus area that we can improve upon. How do you think you’ll do that? Justus: We have all the tools needed with our main manufacturers. We can do a better job with going deeper and wider with our MPS program. What’s the one thing you know now about Managed Services that you wish you knew from the outset? Justus: The assessments are important and we could have done a better job with the assessment and defining the scope of work. We found we were doing a lot of work we didn’t need to do on the project. Basically, the assessment going into the account and the way we were doing it. How long did it take to figure that out and fix it? Justus: About six or seven months, and a year until it was perfect and we knew what we were doing. Who do you find yourself competing against? Justus: We’re the largest independent in San Diego. In this marketplace, the Ricoh and Konica Minolta branches are strong players along with the global Xerox organization. I understand the company is environmentally friendly, what does that mean and how do you leverage that with customers? Justus: In our own BCS office, we are very environmentally conscious. With our customers, we have a free recycling program where we provide recycling boxes along with each copier. We provide our customer with an eco-tool that allows them to view their carbon footprint. Toshiba has the first erasable copier that we donated to nonprofit organizations that are environmentally conscious. I understand you actively recruit college students for sales positions. How do you make this industry sound attractive to these young people and how successful have your efforts been in retaining them once you have them on board? Justus: BCS offers internships for high school graduates preparing to enter college. We put them in entry level sales positions, mainly cold calling. Our senior reps and management help them close the deals and they get to keep all commissions toward their college tuition. Some of our interns attended LMU LA, San Jose State, and USD and received up to $8,000 towards their freshman year tuition. These interns are qualified to come back each summer to raise money for the following year’s tuition. As far as college recruitment, San Diego has many universities. We attend their open houses and job fairs and provide training to recent college grads at no expense. Let’s talk a little bit about you, how’d you get into this business? Justus: I started as a sales rep with Pitney Bowes in the copier division. I was later promoted to various manager positions within the company, leaving as District Director of Southern California. Justus: I love what I do and some of my best friends are some of my largest customers. I have met many people from organizations doing great things and I have been able to contribute to those organizations by helping them continue their growth and able to give back to the community. What’s your least favorite activity that you find yourself doing weekly or daily? Justus: Finding the right people that fit our model. Our company employees, we treat like family. I would think most dealers would agree trying to find the right people is a challenge. Personally, trying to find the right employee to fit the BCS model is my biggest challenge. Justus: Family and friends are very important to me. I spend a lot of time with my grandchildren. BCS and the San Diego Padres are partners and we have a BCS suite at Petco Park for the entire season which allows me to spend quality time with family, friends and valued customers. How’s the rest of the year look for Business Complete Solutions? Justus: It’s looking strong. We are on track for another record breaking year. For more information on our recognition and how we can help your business, contact BCS. We strongly value our partnership with BCS.  For the past 12 years, BCS has been providing us with highly responsive customer service and leading edge technology. My experience with BCS has been terrific. Our sales rep Bill was attentive to our needs and delivered a machine that has been an absolutely workhorse for us. When we need supplies or service, we know we can count on BCS to get it taken care of in a hurry. The customer service is fantastic… I would recommend BCS to anyone! Business Complete Solutions has been a great partner since 2012. Their product recommendations proved to be right on target with reliable copiers, printers coupled with exceptional service. We’ve been with BCS for close to twelve years. They are great product and service providers, as well as great people. Business Complete Solutions has been a partner of ours for eight years. In that time, I’ve experienced an unparalleled degree of service, efficiency and responsiveness. Not only do they provide great products – they are a great community partner too taking part in our events and activities. It’s the relationship that they cultivate – we’re not just a transaction to them. Amazing. BCS provides unparalleled levels of customer service and support. I know whenever we need something I can count on BCS to get the job done and always go above and beyond. Thank you BCS for always providing the BEST service whether that might be by phone, email, or in person. BCS plays an integral part in our overall success. Their business services are exceptional and their technical expertise keeps us operating at the highest levels in support of our clients. Their commitment to our success is invaluable. BCS is a company that doesn't just use customer service as a tag line but rather it is the heartbeat of the organization. BCS is a leader in the industry because they care, value relationships over products, and place quality over profit. Business Copier Solutions, once we made the decision to go with them (painless I might add), has been a great partnership with great customer service and attention to detail from the receptionist to the president. Glad to have them in our corner.